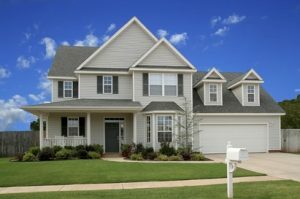 Home Security Inspection by Experts! Recycle your old Keys! All proceeds go to Relay for Life! Need new door locks for your home or office? 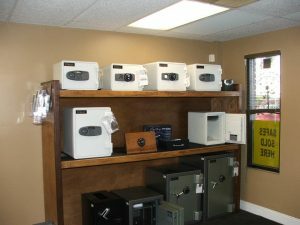 Clark’s Lock and Safe is a local Milton locksmith company serving Milton and the surrounding areas since 1982. We serve all of the Escambia and Santa-rosa counties, including Milton, Pensacola, Pace, Gulf Breeze, and Navarre. Licensed, bonded and insured, we are a member of the Associated Locksmith of America. 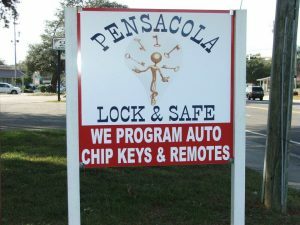 Clark’s Lock and Safe is one of the only companies in the panhandle that actually has a Certified Locksmith and GSA Inspector on staff at all times. Thank you for choosing Clark’s Lock and Safe. We look forward to working with you. Our residential services range from home lockouts to new locks. Whatever your household needs may be, we can get the job done! Our team of experienced and licensed commercial locksmiths are here for you when you need to secure your business or commercial premises. Are you locked out of your car, pickup truck, or SUV? Has your car key broken while turning on the ignition? Have you lost your car’s remote keyless entry ? Whether you need help to unlock your car or home, duplicate keys or change locks or need a full security system installation for your home or office, you are in the right place. Providing the design, installation, and maintenance of security systems that give you perfect control to secure your building, tenants, employees and guests. We handle a variety of door hardware and security products to meet all your home and business security needs. 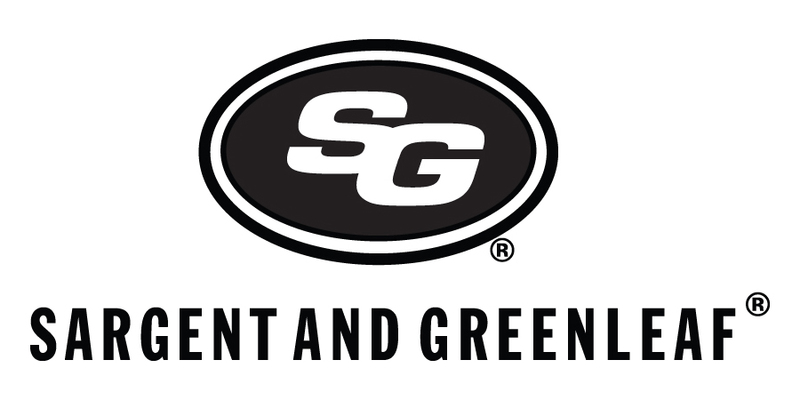 Come visit our showrooms or connect to our online store! Clark’s Lock and Safe’s Flat Rate. 3 keys included with service at NO CHARGE. Extra keys made on the spot for $2 each. Job completed in couple of hours or by end of next day. The school has been using Clark’s Lock and Safe for over three years and counting. We have been nothing but pleased with the services that they have provided us. Their employees are not only professional but friendly and willing to do what it takes to meet our needs. They go above and beyond to get the job done. The school highly recommends Clark’s Lock and Safe’s services. JME Vacations has used Clark’s Lock and Safe for the past 11 years on Navarre Beach. Bobby Da Lock with Clark’s Lock and Safe has been one of the most professional, punctual, impressive locksmiths’ we have ever dealt with. When I call them with a problem, they are always out here the same day. I always recommend them to friends and family as well. You can’t ever go wrong with them. Checkout our latest news, tips and articles.